Groundwater and topography play an important role in drainage systems and it is directly related to rainfall patterns. Rainfall is the periodic catalyst that sets drainage problems in gear. 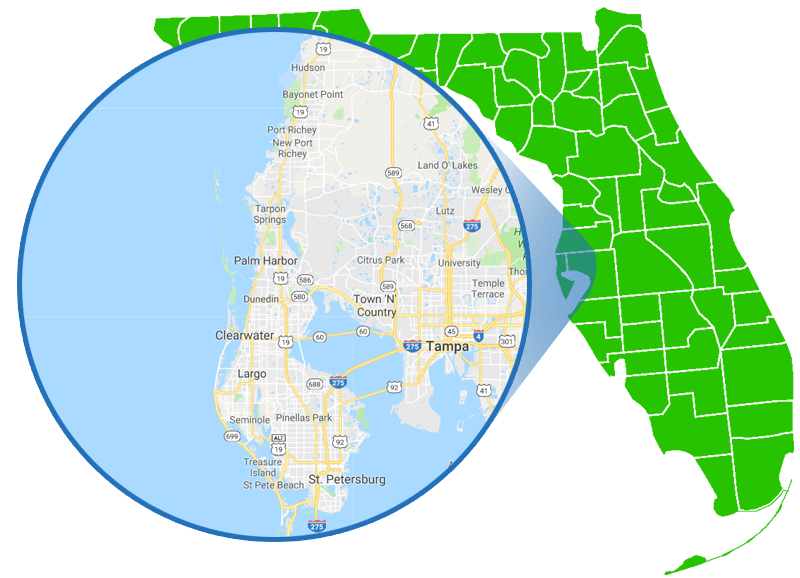 Here in Oldsmar where the land is flat, soils can be dense and we experience excessive amounts of rainfall. A well designed drainage system is a priority. 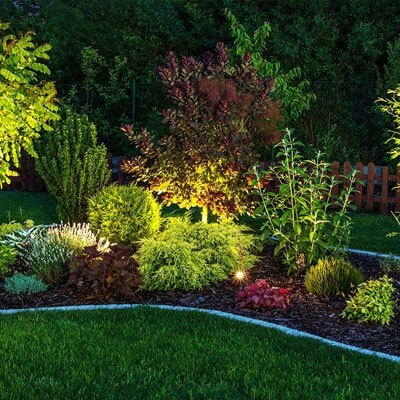 This can be the most important issue to a landscape design due to the potential for damage. 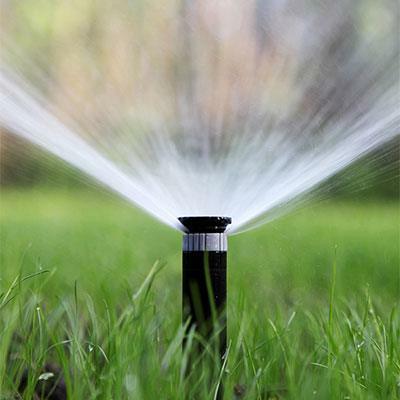 Make All Phaze Irrigation your Oldsmar Drainage Service Provider today. 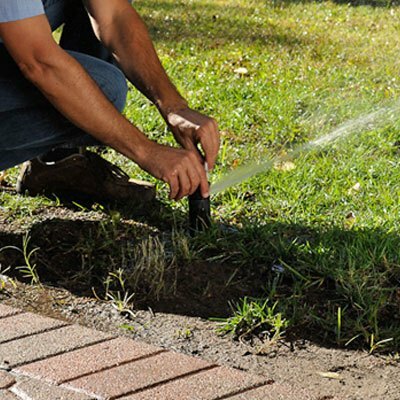 Let one of our professional drainage designers analyze the nature of your project and establish the exact contour. Call today for a free written estimate which will allow us to solve all problem areas through our professional design.